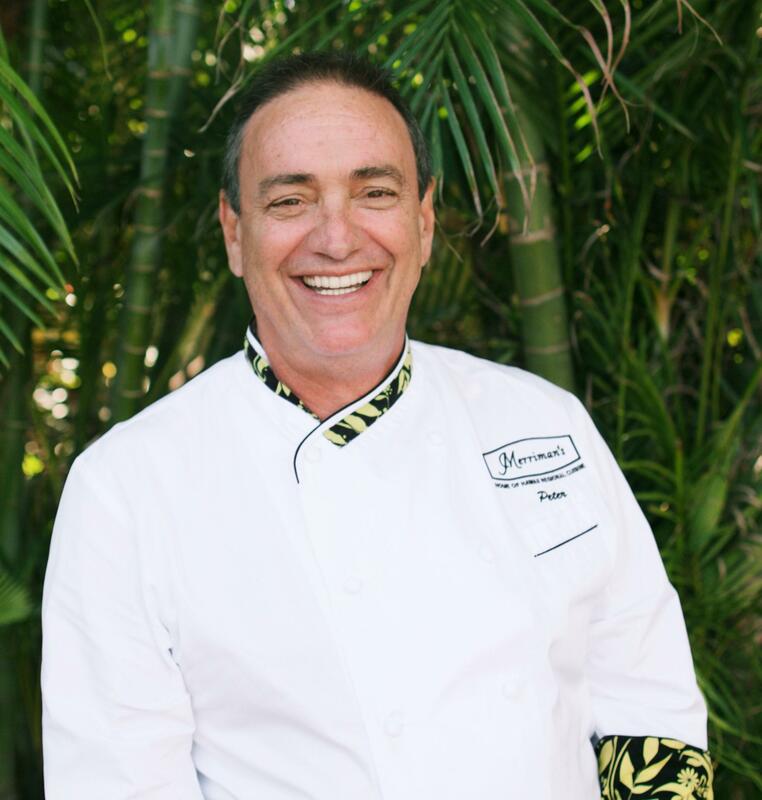 Chef Peter Merriman first came to Hawaiʻi in 1983 and soon became the executive chef of the of the Gallery restaurant at the Mauna Lani resort. By 1988, he branched out on his own and since then has opened eponymous Merriman’s restaurants on four islands. In 1991, he was one of the 12 chefs who, along with promoter Shep Gordon, founded the Hawaiʻi Regional Cuisine movement. These chefs took pains to help grow local agriculture by bringing Hawaiʻi’s multicultural food influences into their high-end menus, sourced with local ingredients. That would be a satisfying career even without a chapter two. But Merriman has actually accelerated his business. In 2011, he and Bill Terry launched Handcrafted Restaurants, which has since opened three Monkeypod Kitchen restaurants and Moku Kitchen at SALT in Kakaʻako. About 400 people are employed in Merriman’s restaurants, another 800 in the Handcrafted restaurants. 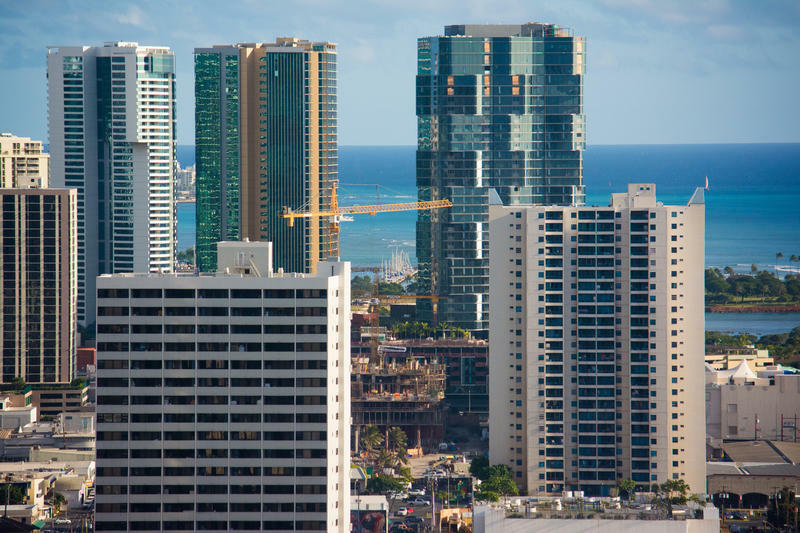 Merriman and Terry are now looking beyond Hawaiʻi for further expansion, to California and even overseas. To make this happen, they’re being as careful about real estate as they are about what is served in the restaurants. 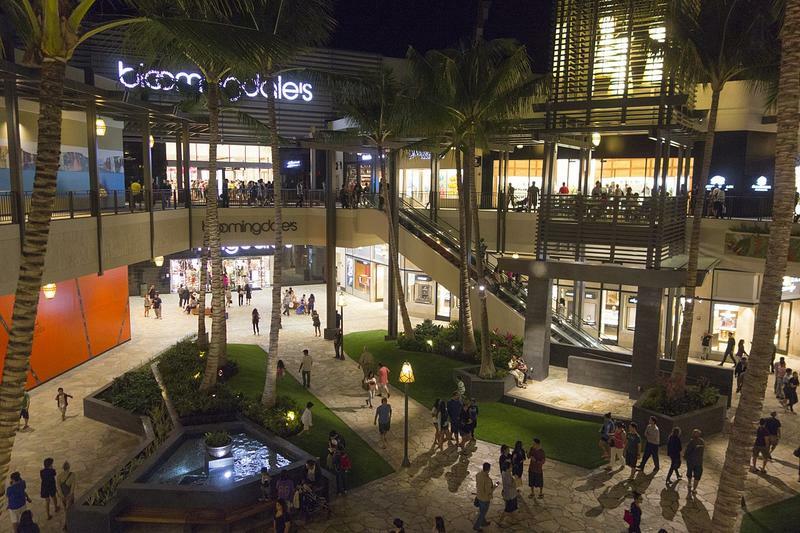 While they’d love a waterfront location in Waikīkī, says Terry, they “will wait 10 years” if they have to for the perfect location. App-based services and businesses have fundamentally changed the economic landscape. But their evolution would not have been possible without a high-speed wireless network over which to transmit all that data. That network is known as 4G or LTE. 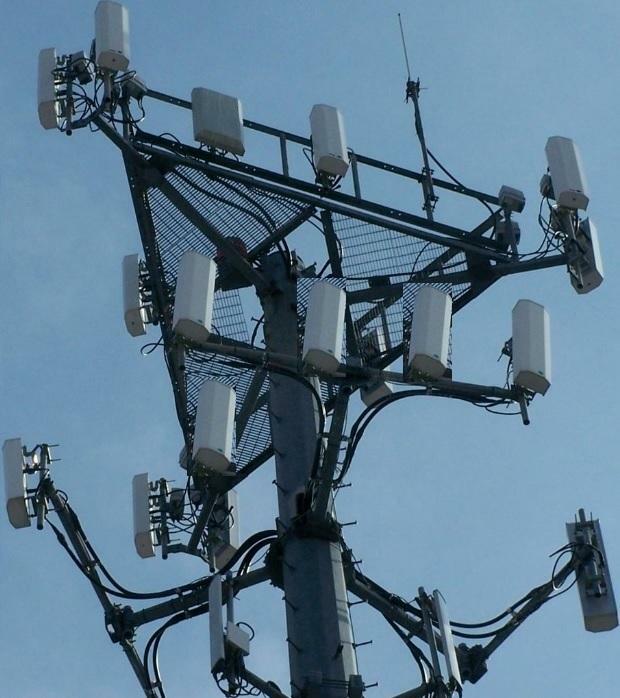 The next generation of even faster wireless networks is known as 5G, and it’s poised to further change an already dynamic digital landscape… but those networks can’t be built without first developing the infrastructure to support 5G.